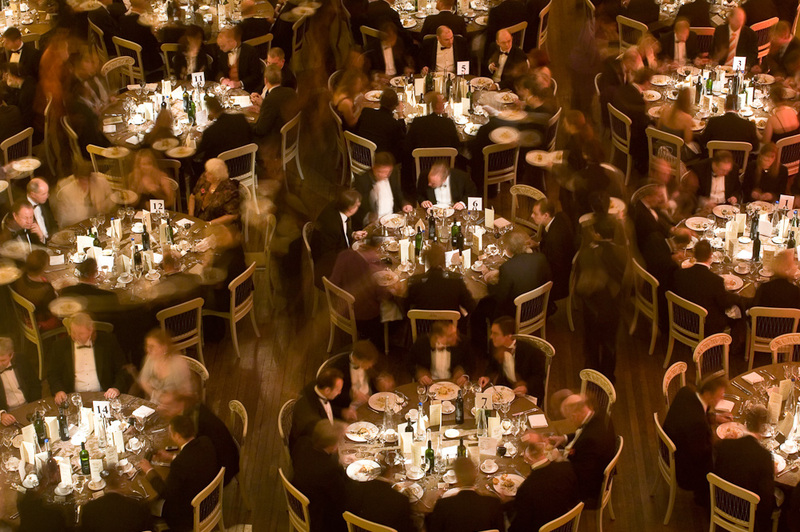 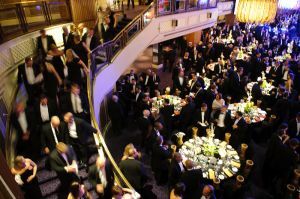 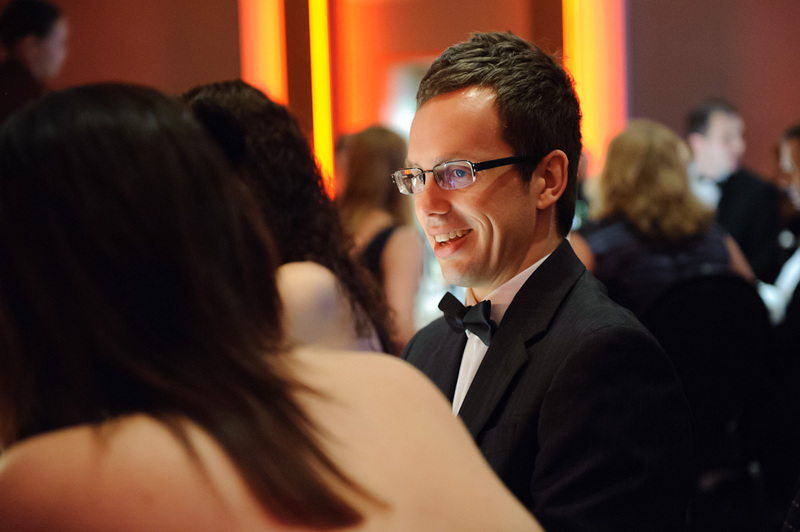 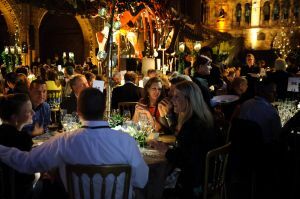 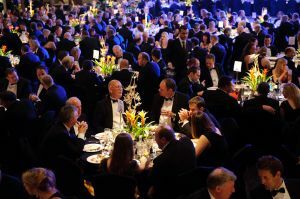 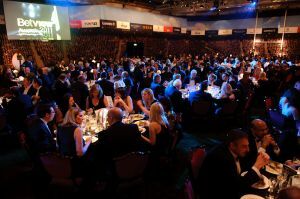 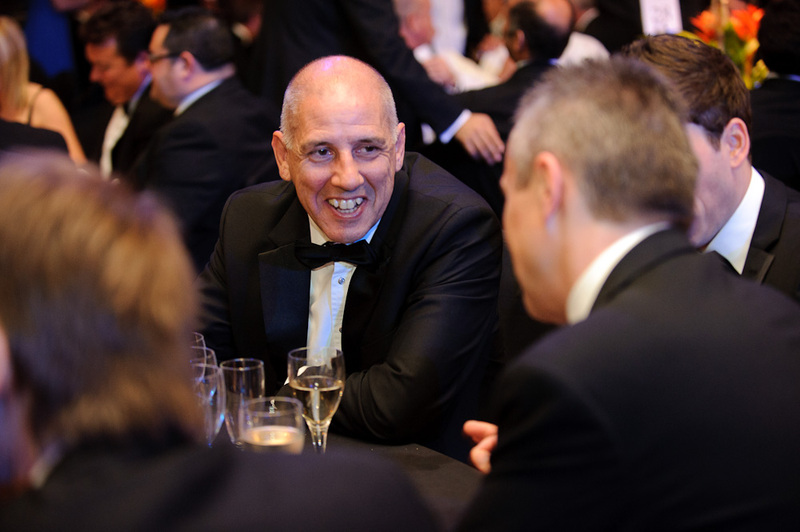 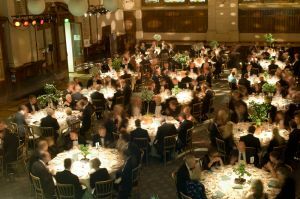 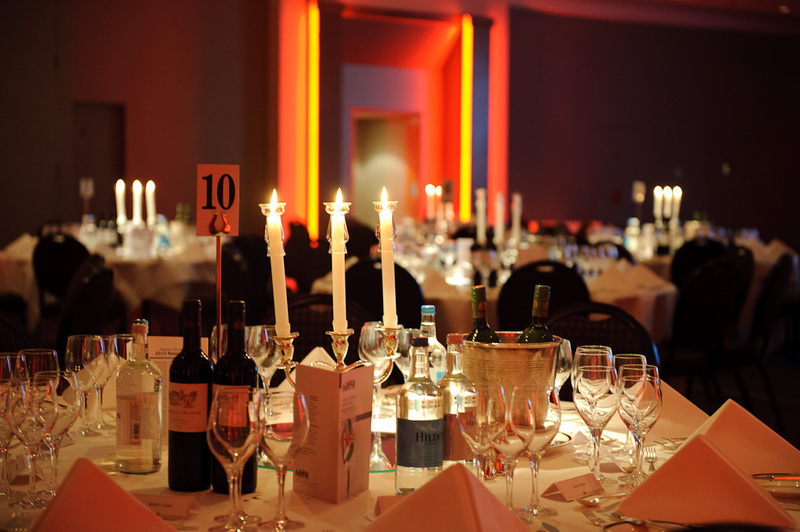 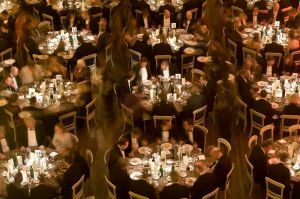 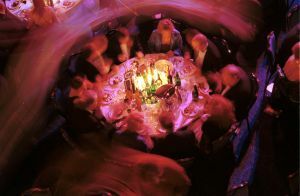 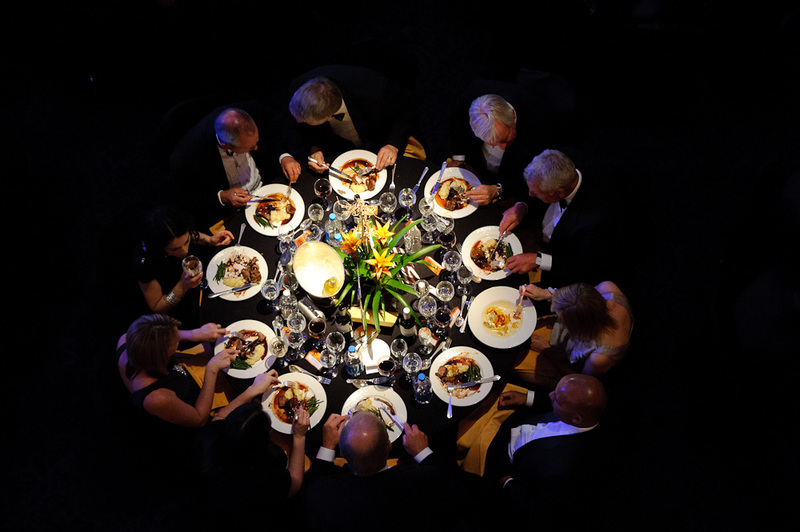 Whether for fund raising, client entertainment, to accompany an awards ceremony or finish off a conference, if you’ve made the effort to put on a gala dinner, you’ll want to make sure that the event is photographed in its full glory. 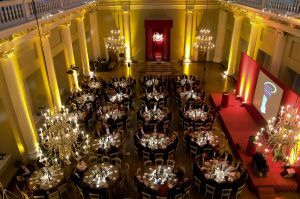 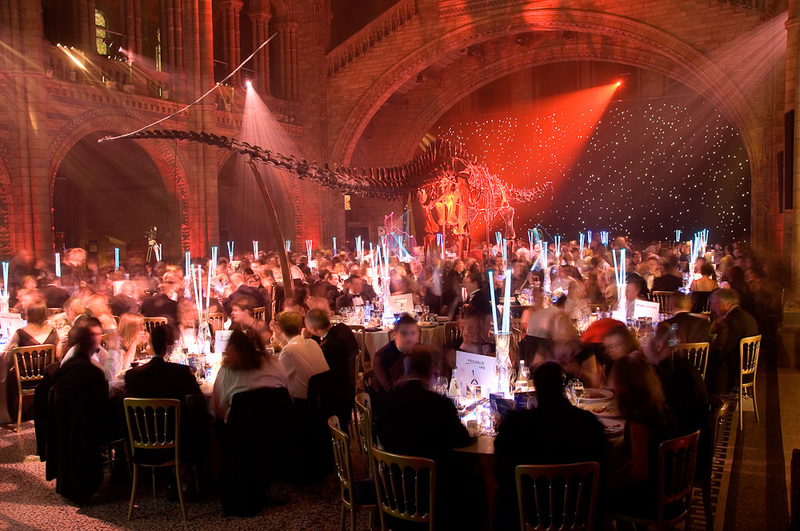 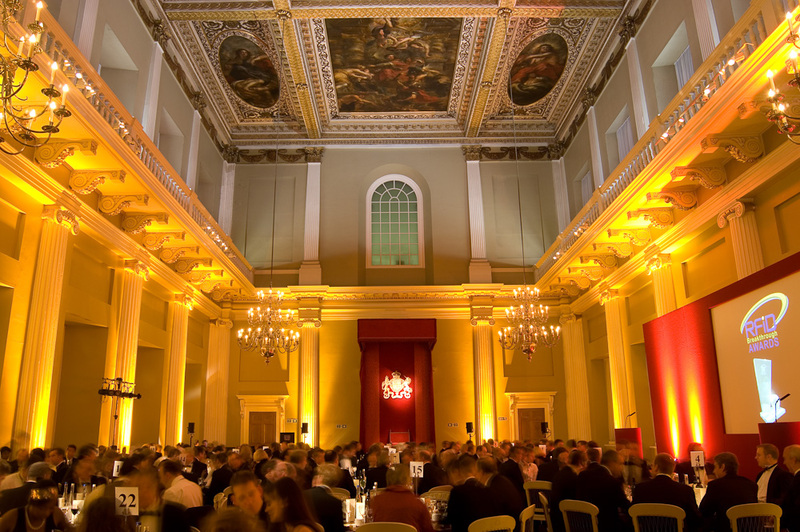 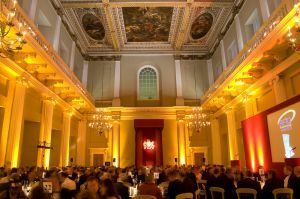 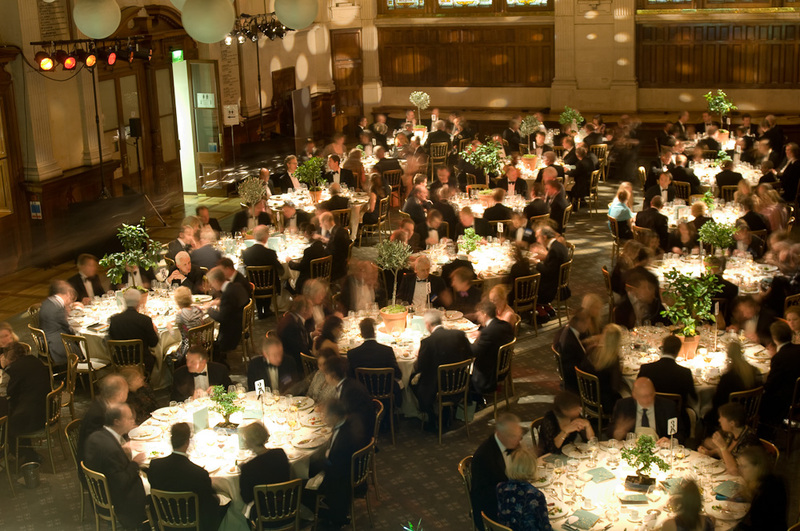 Here at EPL, we’ve worked at most of London’s top venues – The Natural History Museum, Grosvenor House, Old Billingsgate, Lancaster House, Somerset House, The V&A… and those are just a few of them. 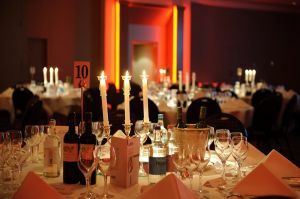 We know how important timing is to your event, and we’ve got the experience to be in the right place at the right time to make sure we don’t miss anything. There might be only a 5 minute gap between the last candle being lit between the guests entering the dining area, but we’ll make sure we’ve liaised with the crew and scoped out the best angle beforehand to ensure we’re ready to capture the best shot of the room. 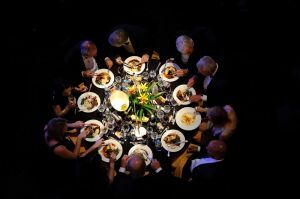 And we’ll then be ready to get the interaction between the guests, shots of the food, photos of any speakers, the entertainment, and all the other aspects of the evening. 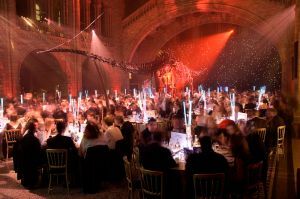 We use latest Nikon bodies and top-of-the-range lenses to make sure that we’re able to photograph in the darkest of spaces and still produce an atmospheric shot. 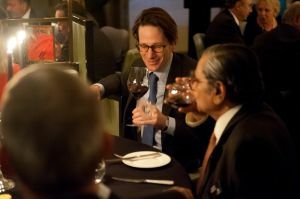 We’re confident that we will provide the finishing touch to a memorable evening.